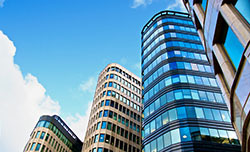 Transit-oriented mixed-use developments are all the rage and continuing to grow in popularity. Technology has really been a driving factor in the increase in these types of developments and the demand for them. TOD helps people drive less, spend less, and enjoy a better quality of life by encouraging development of livable communities around transit stations. Let’s take a look at four ways technology has made these TODs both popular and possible. Technology-driven TOD gives people real options in real time so that they can make informed transportation decisions that are not based solely on driving. This results in information becoming the biggest currency in the technology of Transit Oriented Developments. Providing transportation consumers with light rail, bus, ride-share, bike-share and subway information in real estate offers greater autonomy in choosing their mode of transportation. This combined with the density of TOD allows tech to make alternative transportation options both effective and realistic. For example, the NextBus system in San Francisco provides real-time arrival info for trains and buses, helping consumers make quick decisions on their transportation. On the operational end of the spectrum, technology is helping to make transit more efficient and more attractive for Transit Oriented Developments. Transit-preferential traffic signals and lane-preemption technology are reducing bus headways. This is also true for light rail. 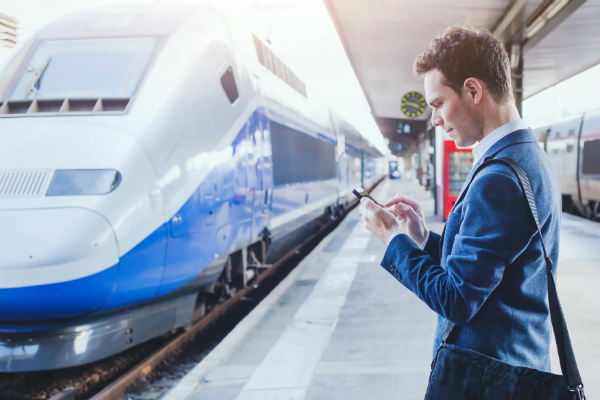 Transit agencies and larger transportation entities are providing unified and comprehensive online information for users by connecting to social media to reach users more effectively and quickly, which makes transit even more appealing, amplifying the value of Transit Oriented Developments. Transit Oriented Developments would not be possible without the technology that connects all of these components. From the apps on your phone that allow you to order food and then walk and pick it up or have it delivered within a half hour to the robust online transit information that can show you exactly where your bus or train is and how long until it arrives to even the apps that offer bike sharing and now scooter sharing to get you wherever you need to go quickly and inexpensively, tech is helping TOD advance in new and exciting ways. A regional node containing a mixture of uses in close proximity such as office, residential, retail, & civic. As people transition into wanting more live-work-play and all-encompassing developments to both work and live in, we will hopefully see more TOD in the future.